A crowd of nearly 9,000 erupts in cheers not because Roger Federer just pulled off another miraculous shot in Arthur Ashe Stadium, it’s because Louisville City FC just scored a goal from a free-kick to take a 1-0 lead. 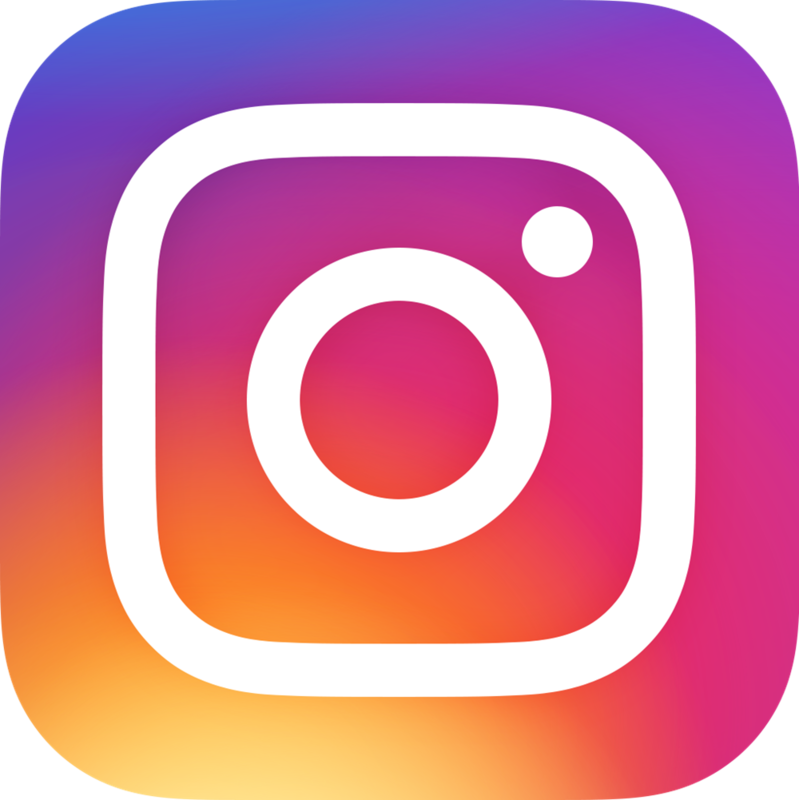 What does this have to do with tennis you ask … this large group of enthusiastic sports fans presents an amazing opportunity to promote and grow the game of tennis. 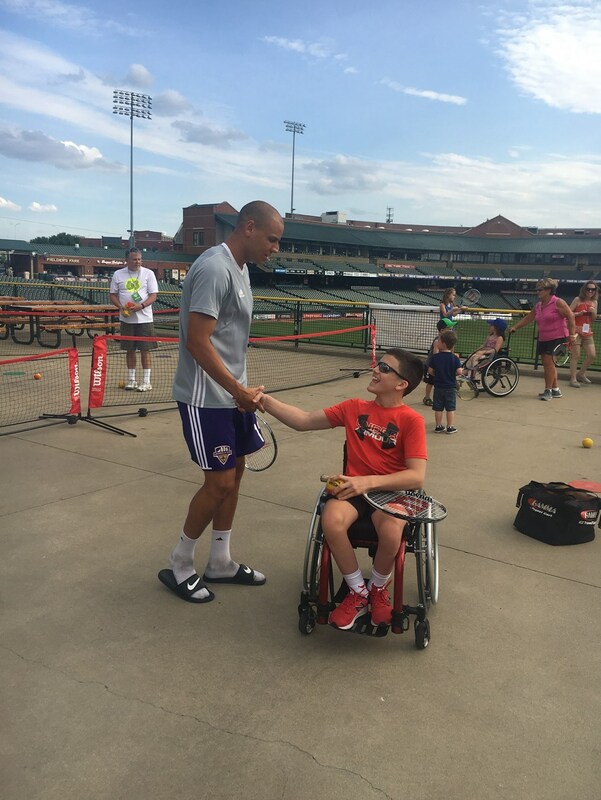 In partnership with Louisville City FC, the local USL soccer team, USTA Kentucky participated in children friendly pre-game festivities. 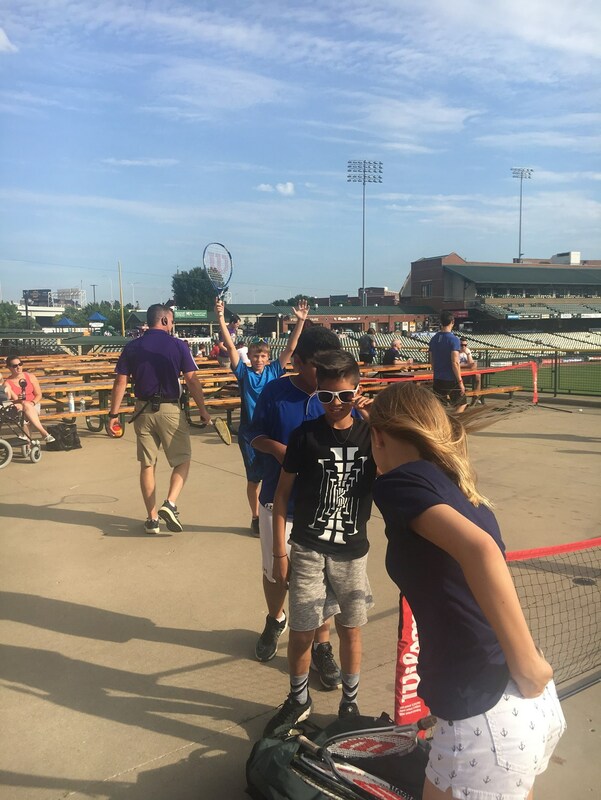 An hour and a half before the game, families walked into the stadium to enjoy food and drinks from the concession stands, as well as tennis inspired games hosted by the USTA Kentucky staff and volunteers. The activities were set along the stadiums’ concourse and provided an electric atmosphere well before kick-off. 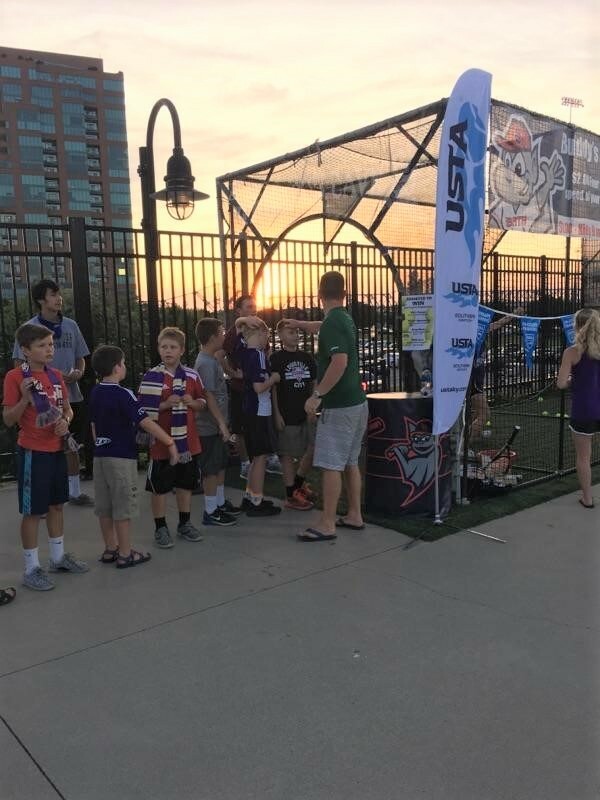 USTA Kentucky had a presence at three locations around the concourse. 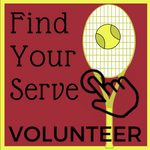 USTA Kentucky staff manned a table providing tennis program registration information for all ages and all abilities. An onsite registration discount was offered along with a raffle for a free tennis program registration. Tennis activities included short net play. 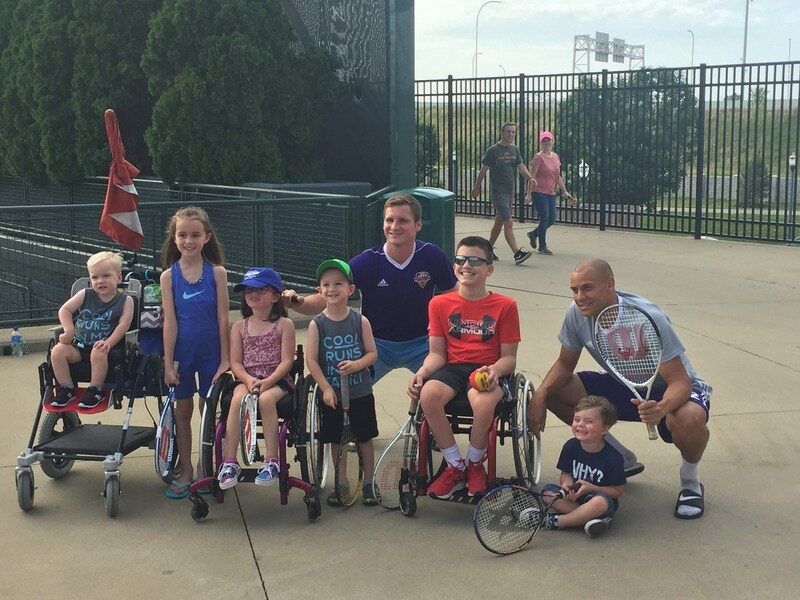 Louisville City FC players, Luke Spencer and Micha Bledsoe joined the fun and rallied with the kids. It. was clear to see from the smiles stretched from ear to ear that everyone was having a great time. 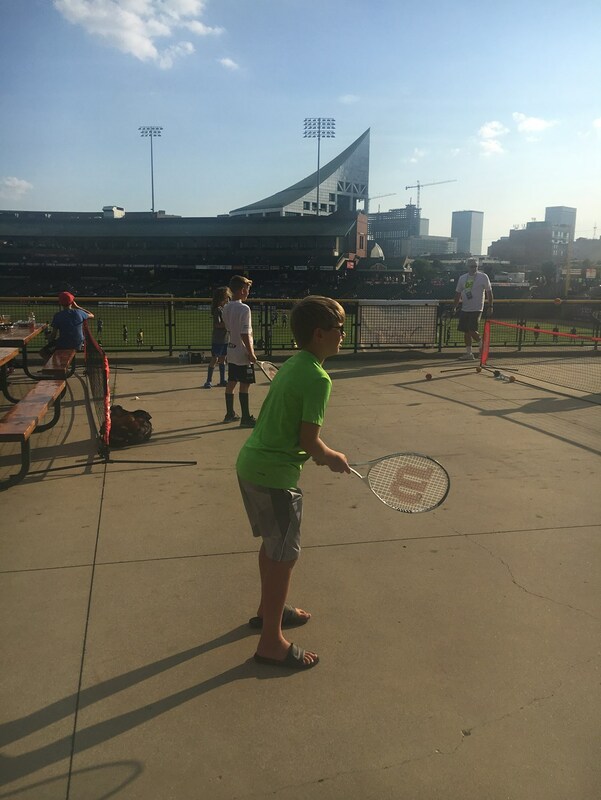 The Louisville City FC holds its games in the Louisville Slugger Field ballpark. So, in a display of inclusivity, a serve speed activity was located at the pitching cage bringing soccer, tennis and baseball together. It was here that a line lasted well beyond the end of the game. 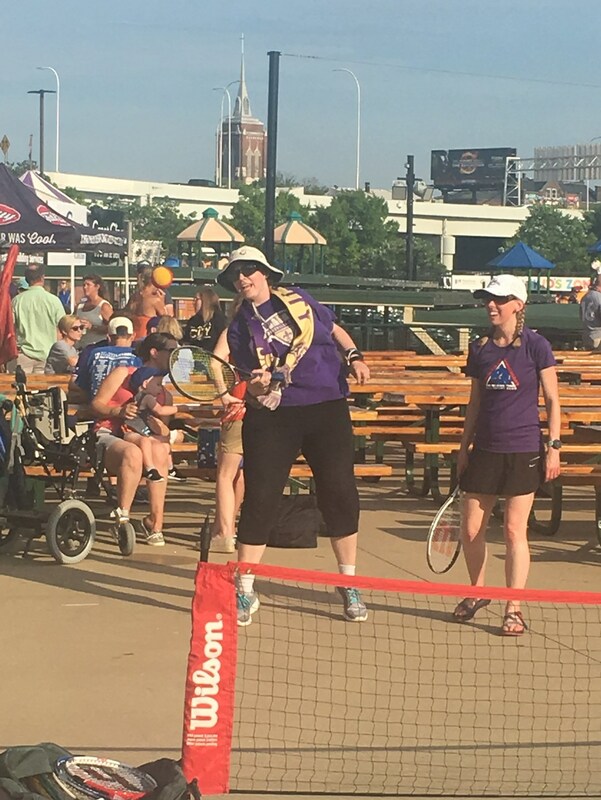 This was because participants, both young and old, kept coming back, again and again, in an effort to see who had the fastest serve by the end of the night. 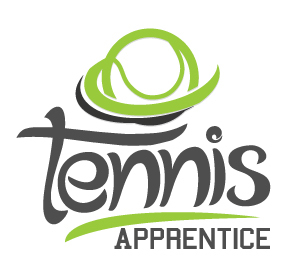 Whether you are in a major city like Nashville, Charlotte, New Orleans, or Atlanta where numerous professional teams are located or in a smaller city like Tuscaloosa, Oxford, Columbia, or Fayetteville, this type of partnership holds a great deal of potential for tennis exposure and promotion. 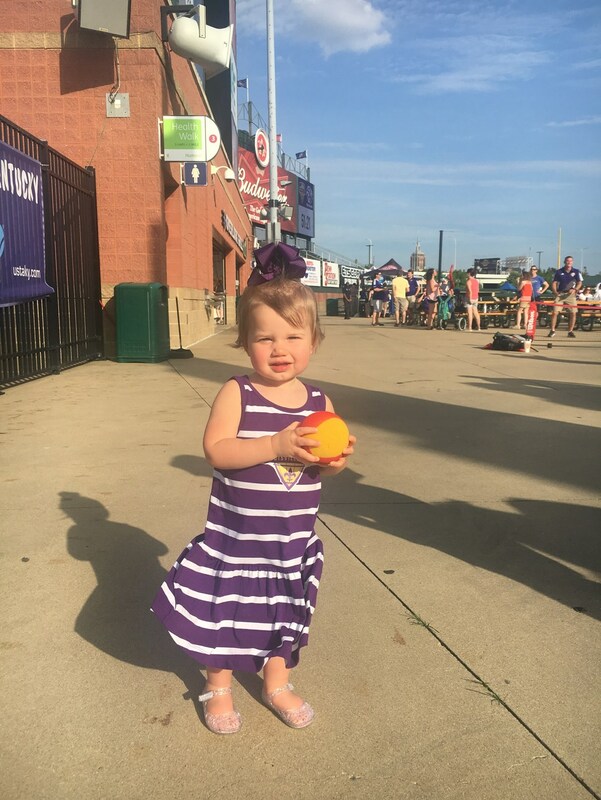 Thousands of sports fans are congregated in one area, and you can leave an impression on all of them. 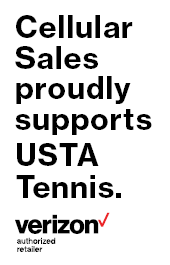 Even if just one new person knows that USTA stands for the United States Tennis Association, and how easy it is to join and play the great sport of tennis, the event was a success!